Stop the Presses! 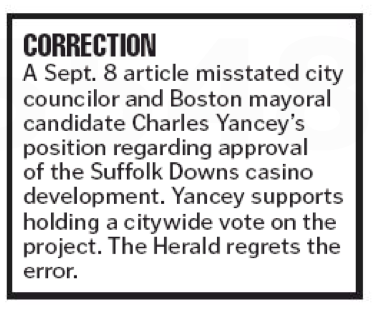 Boston Herald Prints Correction!! It’s a rare day when the Boston Herald admits in print that it’s made a mistake – sort of the tabloid equivalent of Halley’s Comet. 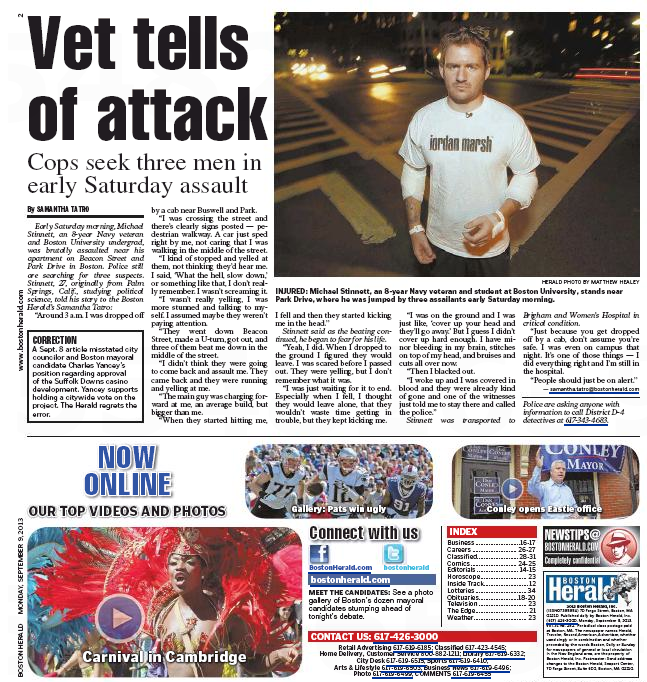 But get a load of today’s Page 2. Mark your calendars, folks. Concessions to accuracy don’t come easy for some. This entry was posted on Monday, September 9th, 2013 at 4:47 pm and is filed under Uncategorized. You can follow any responses to this entry through the RSS 2.0 feed. You can leave a response, or trackback from your own site.